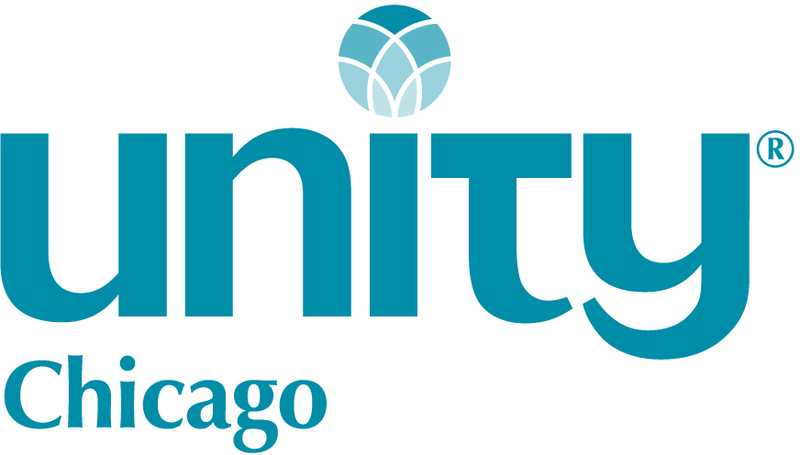 Welcome to the Unity Chicago Lessons Video Archive. comes back to you multiplied! Please take me to the video archive.